Home puma Its time to bersocial again with Puma! 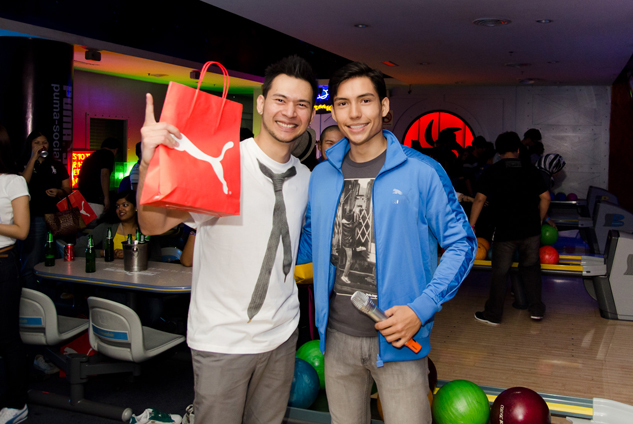 Its time to bersocial again with Puma! 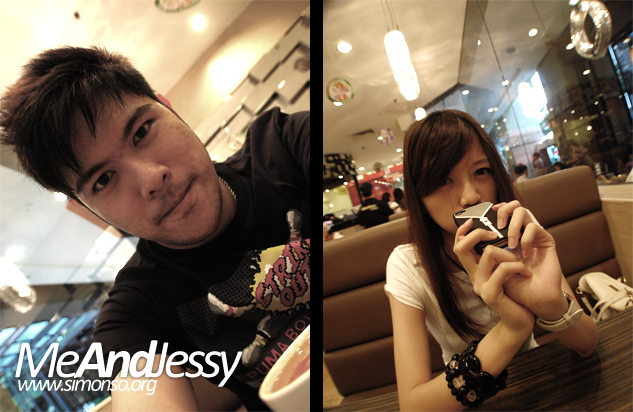 Before we begin our activity, we must eat first or else how to win smashpop in bowling leh? The easiest place to decide what to eat, kim gary. 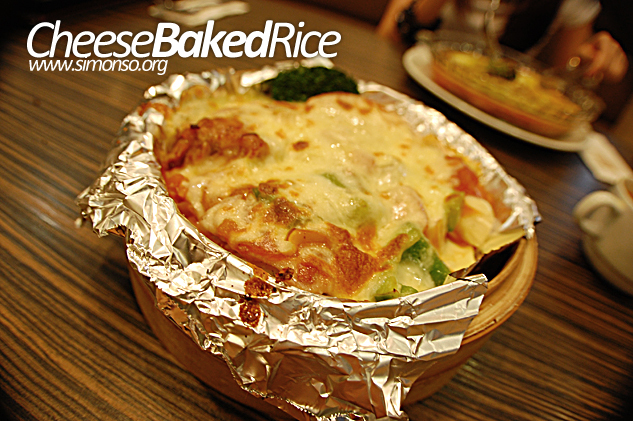 Some people look into online culinary arts classes from accredited colleges when they want to learn how to make dishes like this cheese baked rice..
anyway everybody always asks me why kim gary but none of them will say no to. Cheh! 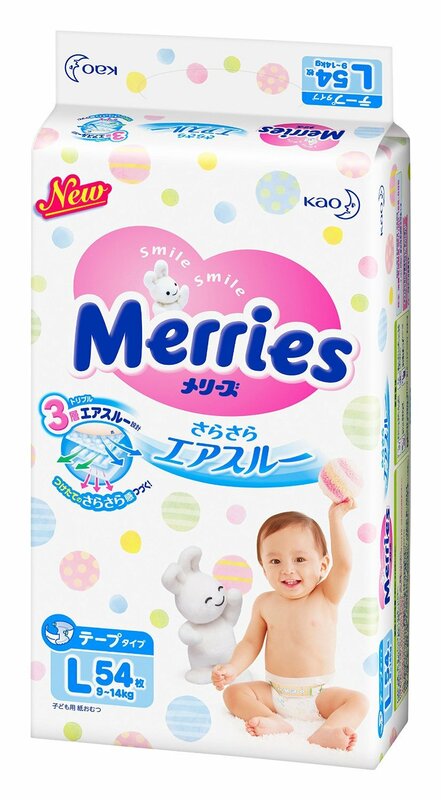 That's my all time favourite even though i don't really eat rice but its goooood! Ahh such a beautiful gf I have... ahhhhh.. haha! So when that is done, its time to move upstairs to the cosmic bowling alley at mid valley. 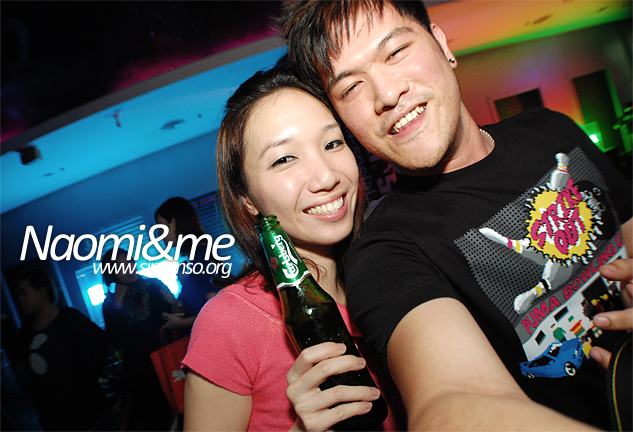 Last Friday 11 Nov 2011, to be exact is when this event was held. Ever wondered what type of athlete you are? Or what category of after-hours athlete you fall under? PUMA Social, the purveyor of after-hours Social Sports is back with renewed vigour, and continues to inject fun and irreverence to the sports sphere by bringing together after-hours athlete from all over the world, giving them a platform for social exchange and friendly competition all in the name of fun and camaraderie. 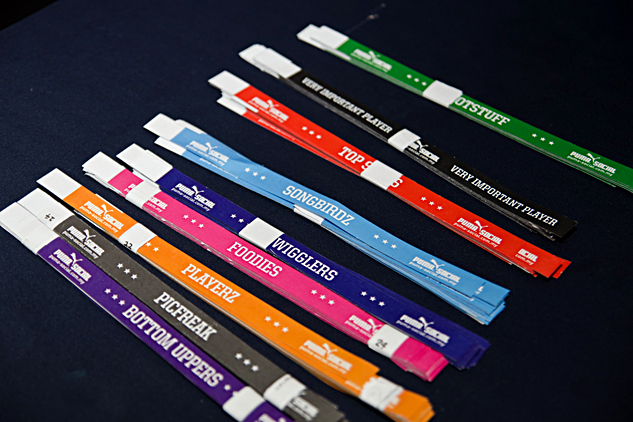 So each and everyone of us gets one of these wrists band to indicate which group we are in. 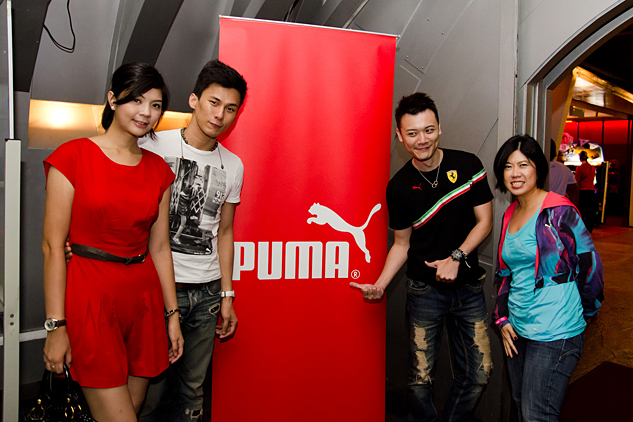 This is us, the PUMA gang! We started competing each other at 10pm and of course we all had a little bit of beer to go with it. Never tried playing bowling drunk before and it never did happen. Haha. That's James Baum and Josiah Mizukami, our emcee for the night. This sounded so cheeky but her name is actually Lush, or at least introduced as Lush. 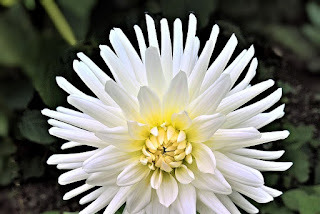 A full listing of events, venues and dates will be released and updated on www.puma-social.com.my. 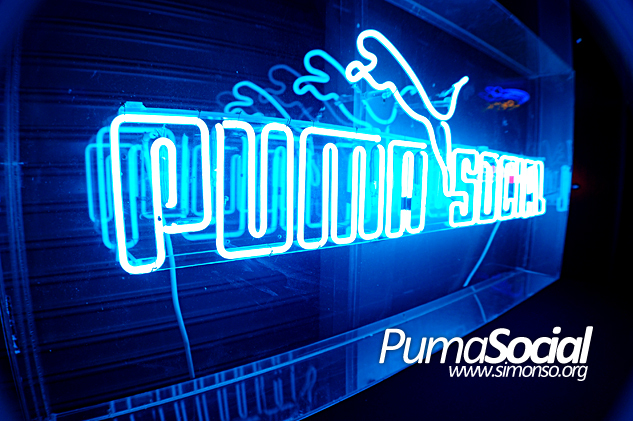 Become a fan on their FaceBook for immediate updates on the events happening for Puma Social. Partners for PUMA Social’s latest campaign include Carlsberg, Jagermeister and Cosmic Bowl.